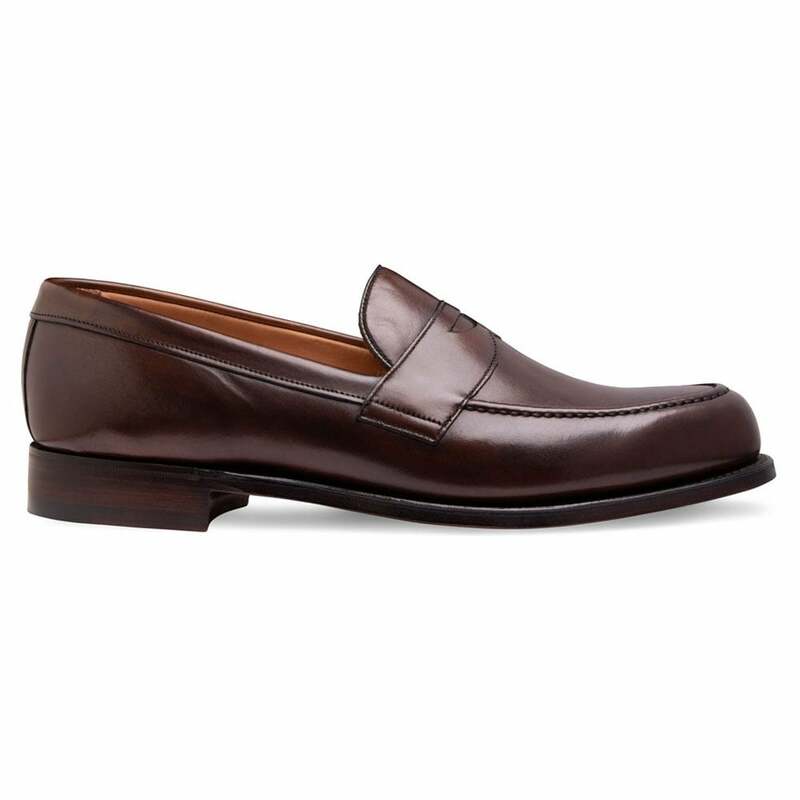 For a timeless debonair look, choose Hudson our men's Penny loafer in mocha calf leather. Hudson is so versitile and can be worn to create a relaxed office look or a smart-casual outfit for out on the town teamed with a t-shirt, turned-up jeans and a smart blazer. Fully hand crafted in our Northamptonshire factory.